Home / NPFL / CAN THESE NEW PLAYERS MAKE A DIFFERENCE FOR ENYIMBA FC IN CONTINENTAL FOOTBALL? 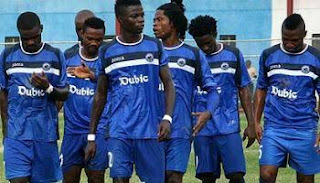 CAN THESE NEW PLAYERS MAKE A DIFFERENCE FOR ENYIMBA FC IN CONTINENTAL FOOTBALL? 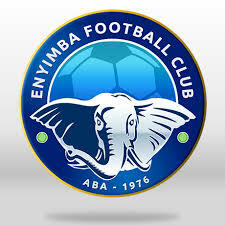 As the elephants of Aba returns to continental football in 2018, can these players make a difference?